This is the page for the Pine Rock Park FD. 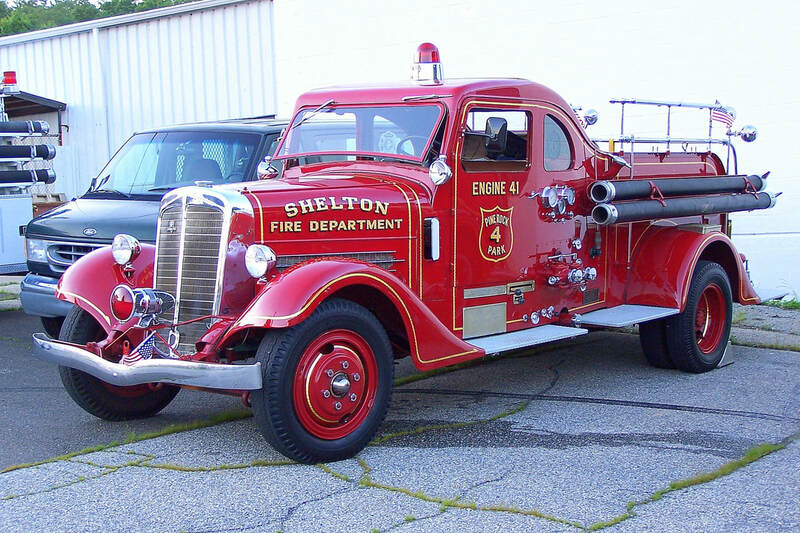 They have 2 engines, 1 quint, 1 rescue, 1 brush truck, 1 utility truck, 1 antique truck, and 1 station. Pine Rock Park's Antique Truck, a 1937 Ahrens-Fox. 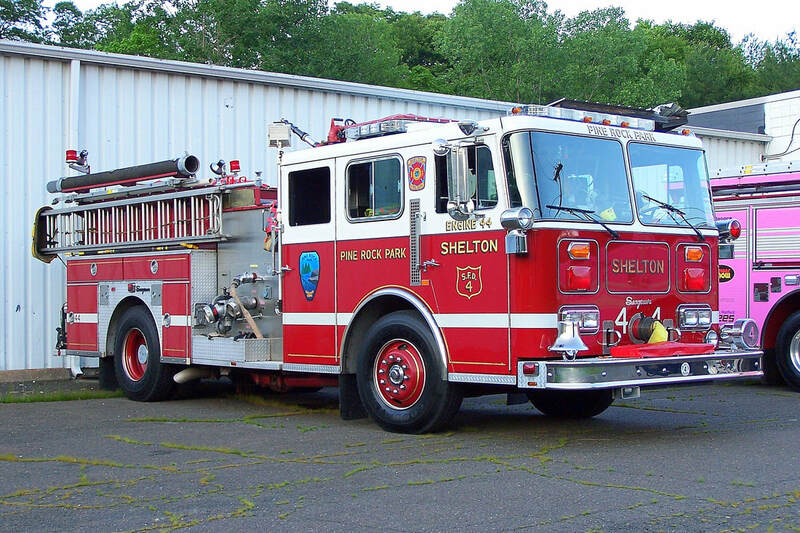 Pine Rock Park's Engine 44, a 1990 Seagrave JB (reserve truck). 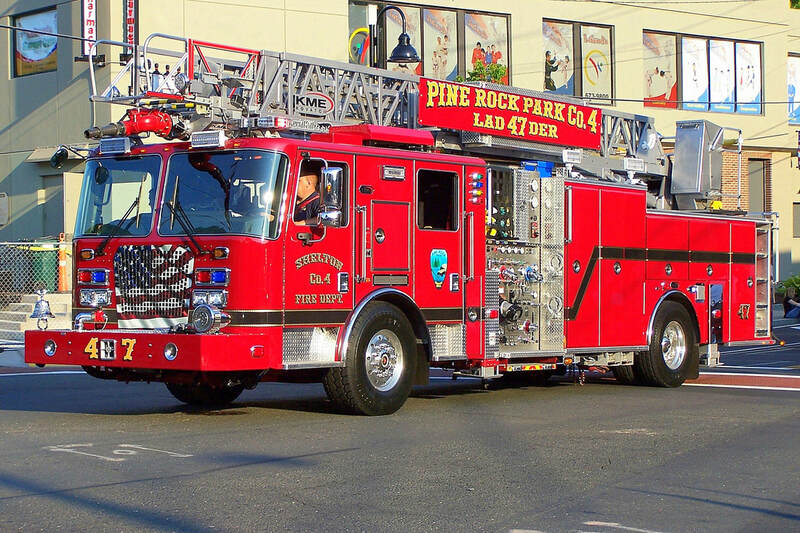 Pine Rock Park's Ladder 47, a 2014 KME 79ft RMA quint.